Want to know more? Contact ACE Plumbing & Heating and get all the information you need about Carrier gas, oil or electric furnaces. 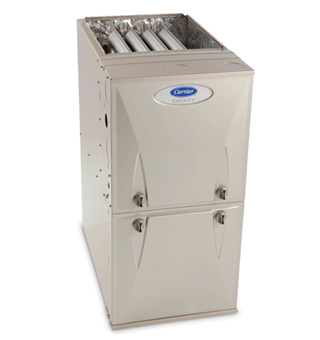 Solid performance is what you can expect from this reliable furnace. 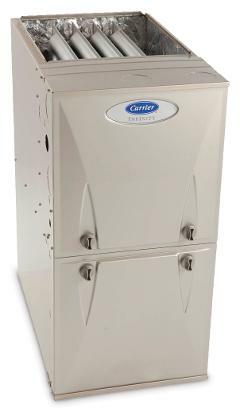 It comes with a lifetimeheat exchanger limited warranty1 backed by Carrier quality manufacturing for years of heating comfort.